I’m not sure what surprised me more about today’s surprise Philippines soft launch release of Asphalt 9: Legends – the fact that there have been nine mainline Asphalt games, or that the veteran racing series still looks this good. While the racing franchise didn’t make its iOS debut until Asphalt 4, each successive iteration has normally gone some distance to providing a meticulous, fast-paced and flashy graphical showcase for the device, and hot off the heels of Feral’s excellent GRID Autosport ($9.99), Gameloft are back to try and reclaim their throne. Fans of the previous entry in the series may know what to expect from this upcoming sequel, but Asphalt 9 looks like it’s throwing even more content, configurable options and crazily fast racing action into the mixer, and the first trailer for the game shows how stunning it looks in motion. 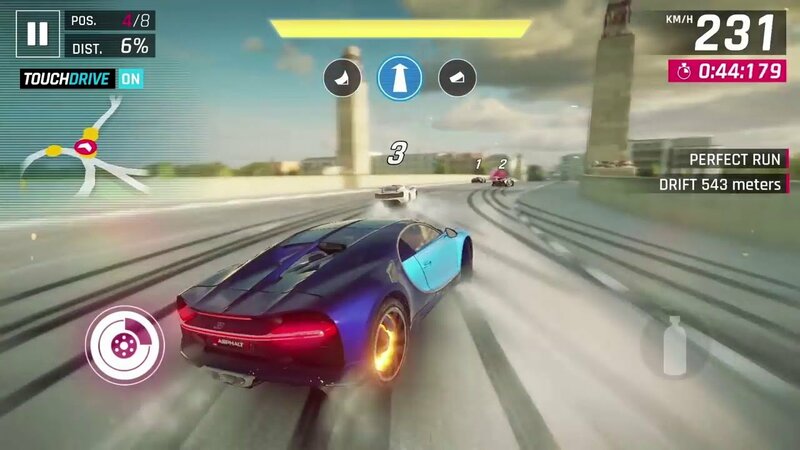 While no worldwide release date has been specified as of yet, today’s Philippines soft launch is a perfect chance to try out Gameloft’s next generation of mobile racing game. Beyond the aesthetic wonders, the most interesting feature for me in Asphalt 9 is the new ‘Touch Drive’ control system. This input method promises to ‘streamline steering to let players focus on the fun of racing’, which could be a huge benefit in terms of accessibility for gamers. Of course, there are questions over how this will be balanced online, and to what degree Gameloft have taken control from the cockpit, but it’s nice to have an additional steering method beyond the traditional touch and tilt inputs. Over fifty cars – featuring major manufacturers like Ferrari, Lamborghini and Porsche – seventy detailed tracks and promises of a fully-fledged career mode also underline Asphalt 9’s commitment to content. However, a free-to-play monetisation model and a constant network connection make me sceptical, no matter how polished and detailed the racing appears to be. Despite the occasional major release, the big-budget driving genre has been understandably under-represented on the App Store of late, and it’s really down to games like Asphalt 9 to prove there is still a space for such titles on today’s iOS ecosystem. 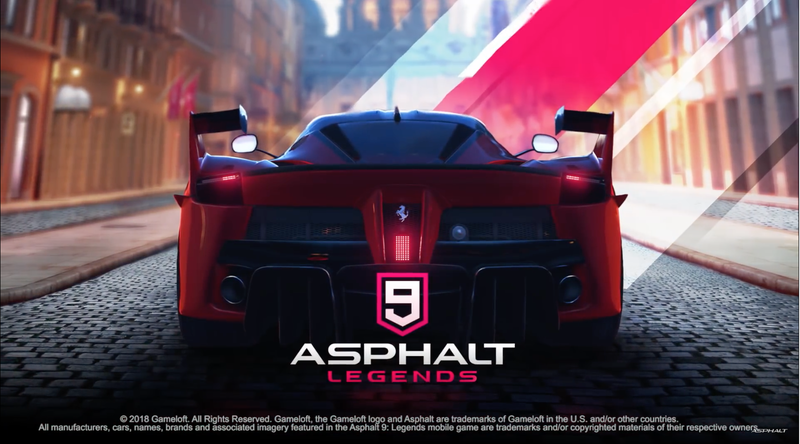 The soft launch version of Asphalt 9: Legends is available to download on the Philippines App Store today – with no concrete worldwide release date as of yet, use our soft launch guide to test-drive the game early, and let us know what you think of title on our forum thread.